Now I know what you all are thinking! Pickle soup??? 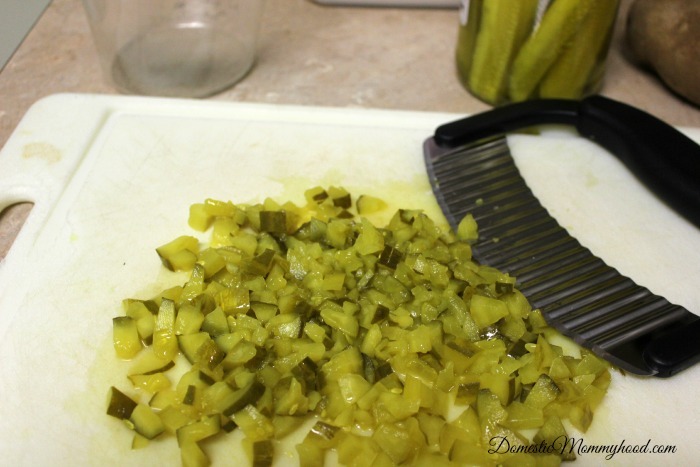 When I first heard of this recipe I was very intrigued….. you see, my daughter and I are pickle lovers!! This crock pot pickle soup is not only easy but it puts a zing in your step, in a nice comfort food kinda way. I had to try it and my daughter and I had a blast making it and eating it!! We like to include Easy Dinner Recipes in our meal planning. The more time I can save in the kitchen on busy weeknights, the more time I have to spend with the kids! 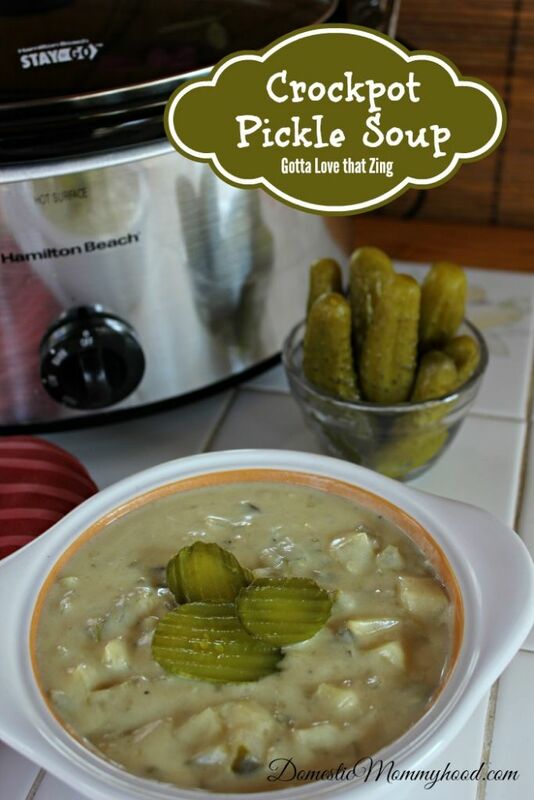 For you all that just have a casual relationship with pickles all I ask is to give this crockpot pickle soup a try! As you all know I have begun my teaching position at my small town learning center so everything is all about being quick and easy! 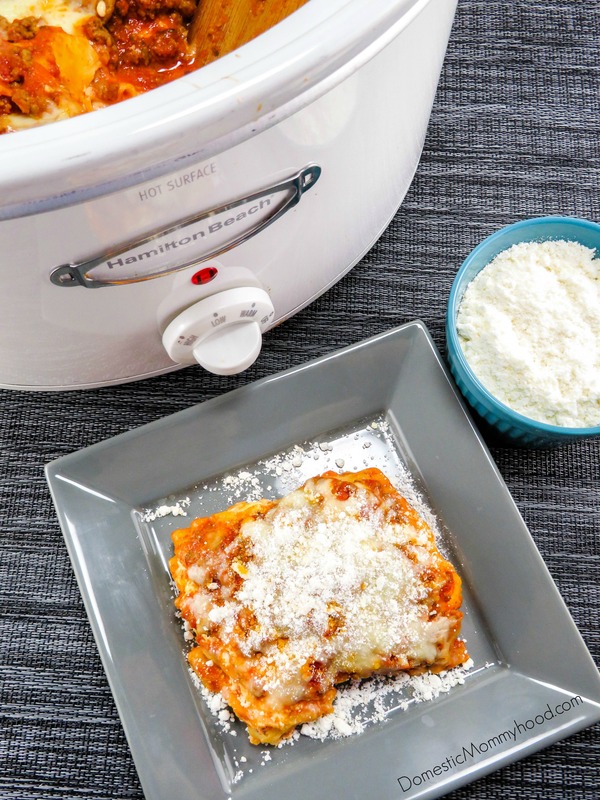 I prepared for this crock pot recipe the night before to make the next morning a breeze. Looking for a Crock Pot?? These are my favorite picks……. In your slow cooker combine pickles, pickling liquid, broth and white pepper. Place into your refrigerator for use the next morning. 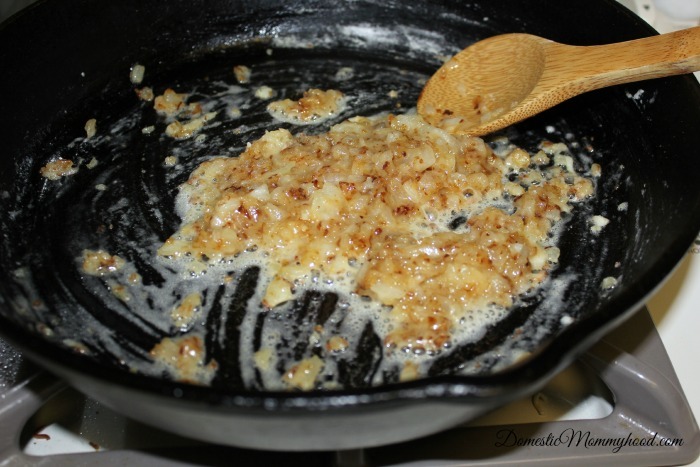 In a medium saute pan combine onion and butter. Saute to a golden brown. Sprinkle 4 TBS flour into your onion butter mixture to form a paste. Place in a covered dish to use in the morning. I used my cast iron skillet for better browning. Peel and dice potatoes and place into a shallow pan covering potatoes with water. That way they are ready to go in the morning. When you wake up in the morning plug your crockpot in and turn on low heat. Place the butter/flour/onion mixture and heat in the microwave approx. 30 seconds until hot. Take 1 cup of the liquid out of the crockpot and heat it also. Mix both heated mixtures together and whisk well to prevent clumping. Pour into crockpot and mix well. Now here is where the directions can change depending on what works for you. I come home on my lunch hour so I waited to put the potatoes into the crockpot until about halfway through the cooking cycle. I did this so the potatoes did not get too done. You may if you wish put them into the crockpot in the morning along with everything else. Once the cooking time is complete shut crockpot off and let it rest for about 30 minutes. Slowly stir in 1 cup of sour cream and enjoy! 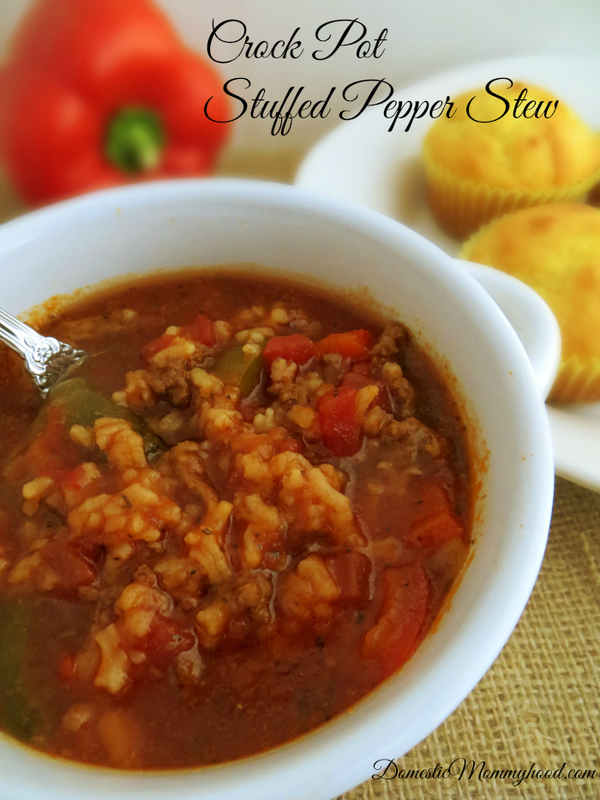 This crockpot recipe is not only easy but really really good! You will have to let me know how your family likes it! 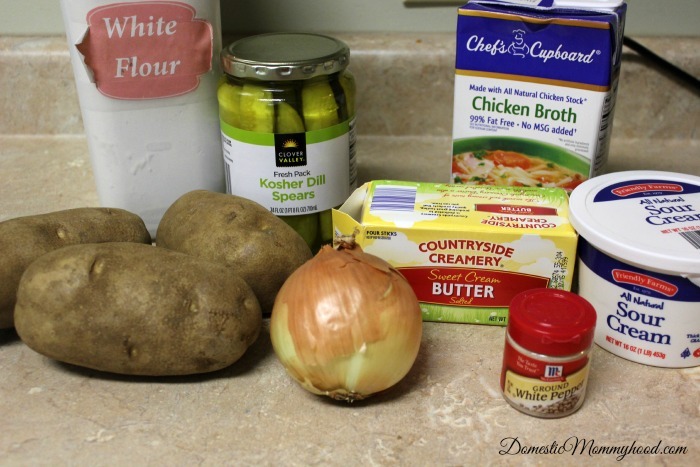 There is a printable recipe below that you can print out and save! 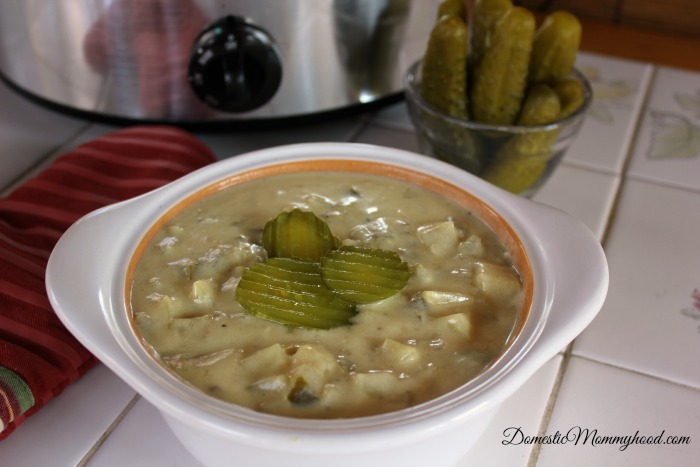 Readers who have read my Crockpot Pickle Soup also love the following articles! Enjoy!! In a medium saute pan combine onion and butter. Saute to a golden brown. Sprinkle 4 TBS flour into your onion butter mixture to form a paste. Place in a covered dish to use in the morning. Now here is where the directions can change depending on what works for you. I come home on lunch so I waited to put the potatoes into the crockpot until about halfway through the cooking cycle. I did this so the potatoes did not get too done. You may if you wish put them into the crockpot in the morning along with everything else. Once the cooking time is complete shut crockpot off and let rest for about 30 minutes. Slowly stir in 1 cup of sour cream and enjoy! I never in a million years would have thought to make pickle soup, but I bet my kids would love it! They love pickles and eat them to cure hiccups. Pinning this one – so glad to find you on Say G’day Saturday. 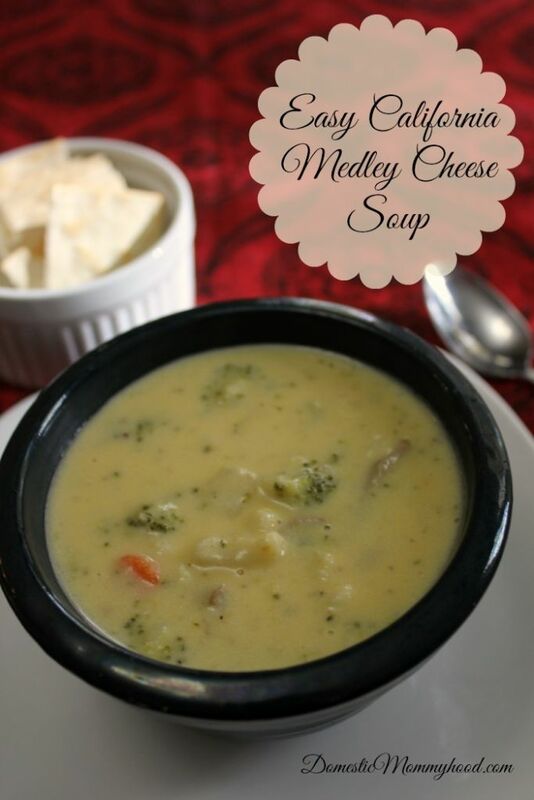 I’m not going to lie, this sounds interesting, but I love soup and I’m sure it’s amazing! Pinned and tweeted.